Lord Dunsany was one of the most influential fantasy authors of the twentieth century. Like J. R. R. Tolkien and C. S. Lewis he served during the great war. Collected here are twenty-nine stories of that terrible war. 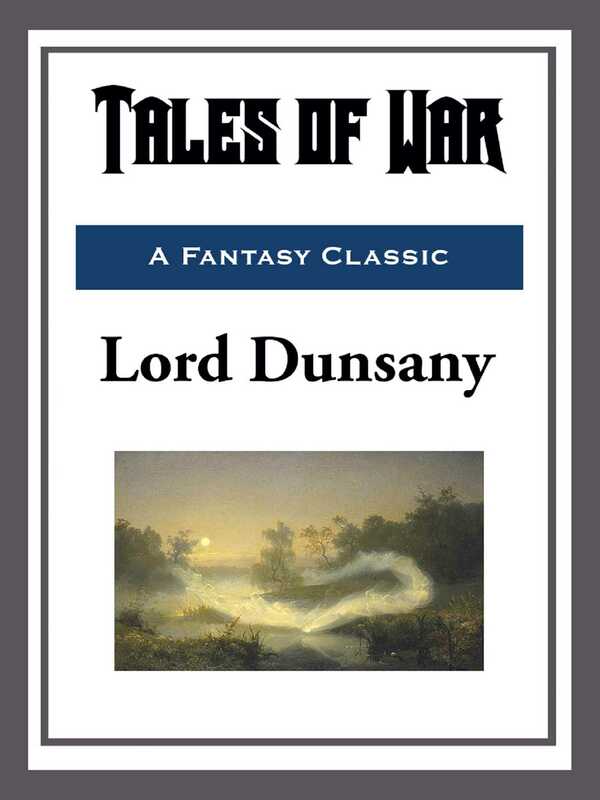 Dunsany saw the horrors of war and he was uniquely qualified to capture the experience in prose.